As online video streaming and downloading continues to rise in popularity, the availability of mobile apps to watch online content might be a deciding factor when choosing which service you use to watch your favorite movies and TV shows, especially if you are paying a monthly subscription fee. Here, I’ll take a look at the most accessible services for watching online content on your mobile devices. A recent survey shows the most popular services among Americans to watch content online is Netflix, with 63% of Americans using the service to stream content online, followed by 48% using websites from specific TV networks like ABC, NBC and CBS. Hulu comes in third with 35% of Americans using the service. 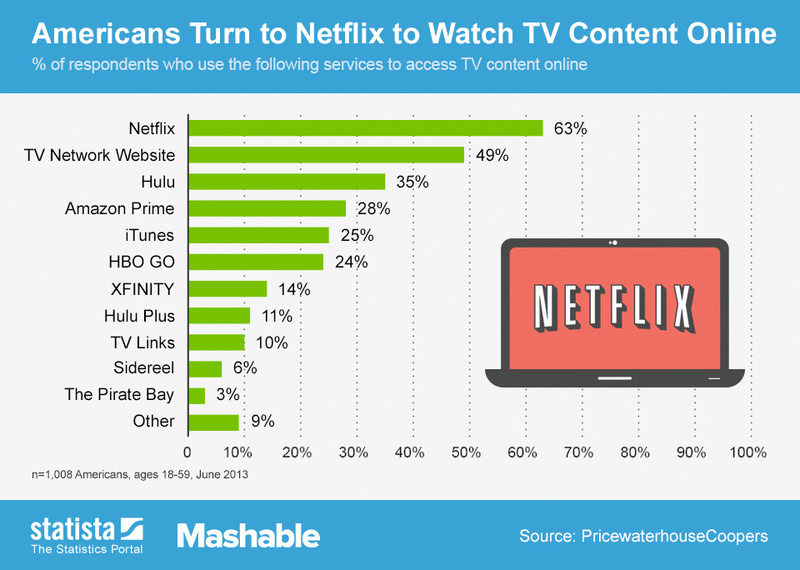 Notably, the top three online sources for watching content use streaming as opposed to downloading. So, how do these streaming sites compare in their availability on mobile apps? 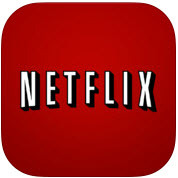 Netflix: Not surprisingly, as the leader in online video streaming, Netflix is available for most major platforms including iPhone and iPad, Android, Windows Phone and Windows 8. TV Networks: Most national broadcast TV networks like ABC, CBS and NBC have mobile apps for iPhone and Android that let you stream content from their sites, although these tend to be more popular for sports or news. Paid-subscription networks like HBO and its mobile app HBO GO, available for iPhone, iPad and Android, are more accessible for online streaming; these networks generally have higher quality content and tend to have a more loyal following. 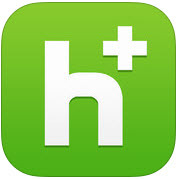 Hulu (Plus): Hulu has apps for Android, iPhone and Windows Phone, although these apps are for Hulu Plus, which requires a paid subscription with the service to get access on your mobile device. This isn’t too uncommon, however, when you consider services like Pandora Radio and Spotify, which require payment for full access to their music libraries on mobile devices. Although streaming may use a lot of data, there are apps like Hola Accelerator & Unblocker, available on Android, which can significantly reduce data usage on your mobile device. While downloading (as least legally) may not be as popular as streaming among Americans, it’s certainly an option if you have a Wifi connection or want to transfer programs from your PC to your mobile device. 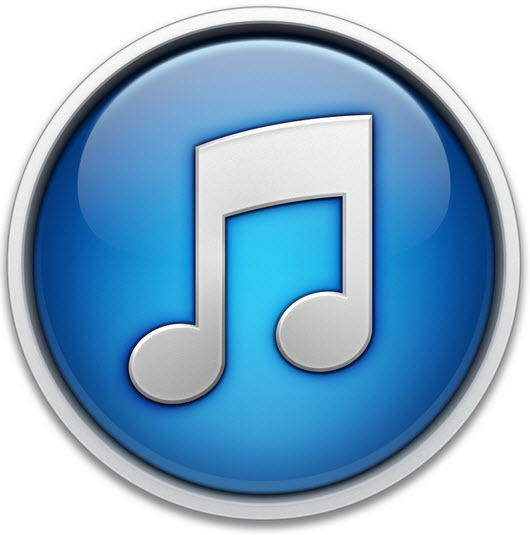 Everyone’s favorite, iTunes, is high on the list and lets you rent or purchase TV and movie content, and although in-app downloading may be limited to devices running iOS, there are third party apps like Synctunes which let you sync the iTunes library on your PC with your Android device; the Windows Phone App for desktop works similarly and lets you sync iTunes with your Windows Phone. Amazon Prime, another popular downloading and streaming service, has the Amazon Instant Video app that lets you app to stream content, although it’s only available for iPhone, iPad and Kindle devices. There are alternative options for watching content on your device, aside from YouTube, that are widely available, mainly for transferring files onto your device (which you can watch using VLC’s iOS or Android apps) or streaming from third-party sites. One option is to transfer files already on your PC to your mobile device. What’s the easiest way to do this? Cloud services are a great option. 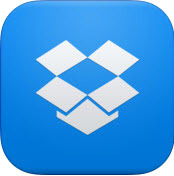 Dropbox is a popular cloud services that is available for iPhone, iPad, Android, Blackberry and Kindle Fire. Megacloud is a similar service which offers 8GB of free storage and is available for iPhone, iPad, and Android, offering an extra 1.5GB of space when you download the app. BitTorrent Sync is another option, an app that lets you sync files between your PC and your mobile device or between two different mobile devices using P2P file sharing. 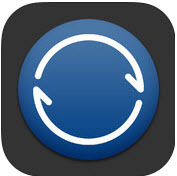 BitTorrent Sync is available for iOS and Android. If you prefer streaming from third party sites, a good option is Hubi, which lets you stream flash videos, as well as download content, from some of the most popular free video streaming sites. Hubi is available on iOS and Android. 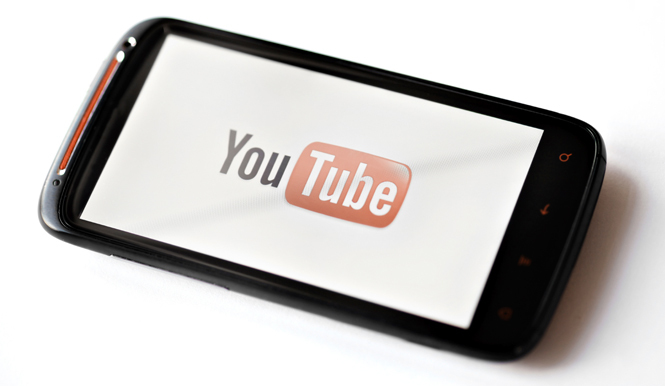 How do you watch video content on your mobile device?